Until I recently started finally building a garden gate for my mother [more on that to follow! 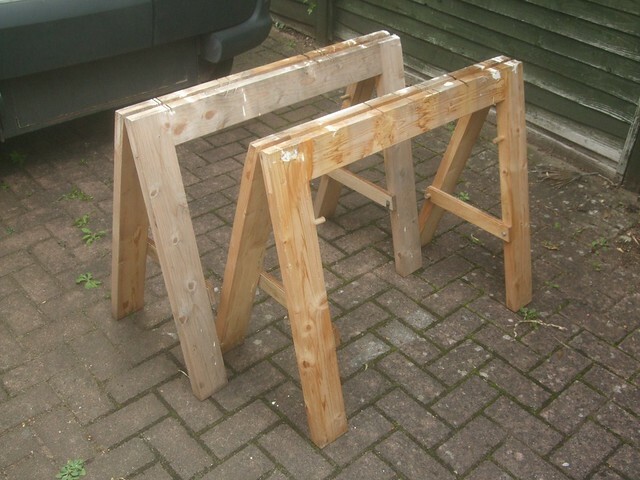 ], which involves working with timbers 7ft or 2.1m long, the folding sawhorses I made last year had spent the past five-months living outside my current home. You see, when I moved in, there was still some work to be done (boxing in, etc.) and I needed something to work on. 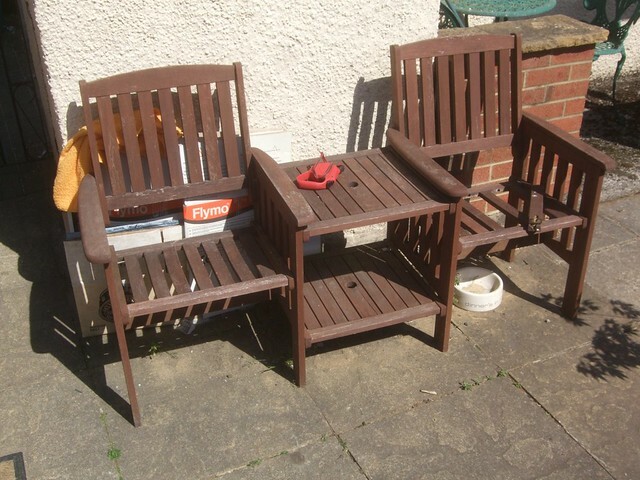 Even after I finished, I got so used to not tripping over them in my workshop that I decided to leave them outside until I’d made some space inside the workshop… As you can probably guess, that never quite happened!